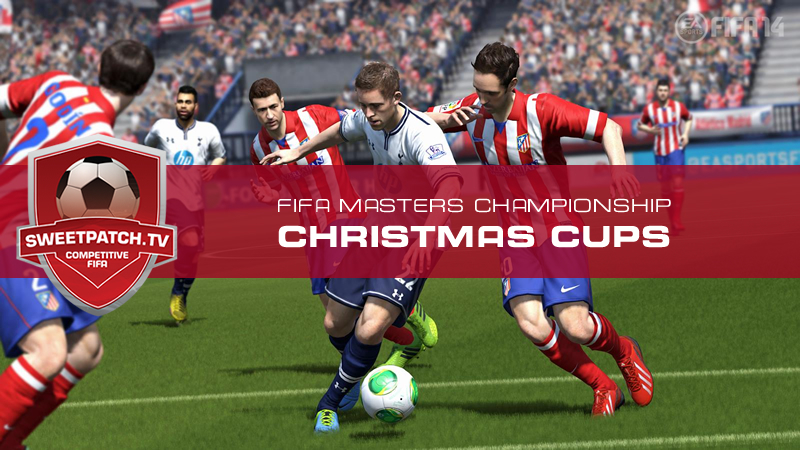 This festive FIFA season we have a load of FIFA leagues and cups for you to get involved with. 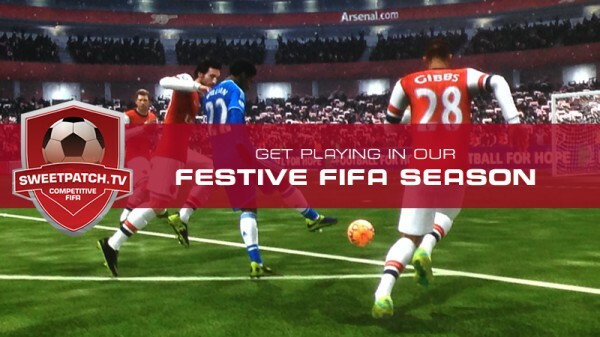 Get yourself signed up now and have some Festive FIFA fun this Christmas holiday! The Xbox 360 Cup kicks off tonight and there are still some places left if you are quick! We are looking to run our 1st League Seasons for the Xbox One and PS4 and our 2nd League Seasons for the Xbox 360 and PS3, all kicking off in January. Depending on the numbers we aim to have 2 divisions of 8, with home & away fixtures & a domestic Cup. But we could do the CL format if the majority prefer to do so…. We are looking to run our 1st League Season from 13th January. You must be active on the site at all times and be available to play games on time, otherwise you will be wasting Admin’s & fellow players time & effort. We are looking to run our 2nd League Season from 13th January. Season 1 was a CL format that decided the current players into 2 divisions for the 2nd season. But we have lost a few players to the new console, so we are looking for new players. But you must be active on the site at all times and be available to play games on time, otherwise you will be wasting Admin’s & fellow players time & effort. We are looking to run our 2nd League Season from 13th January. You must be active on the site at all times and be available to play games on time, otherwise you will be wasting Admin’s & fellow players time & effort. Get signed up quickly as places will soon be taken. 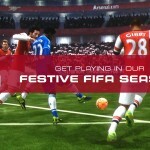 Good luck and we hope you have fun playing in our Festive FIFA Season.